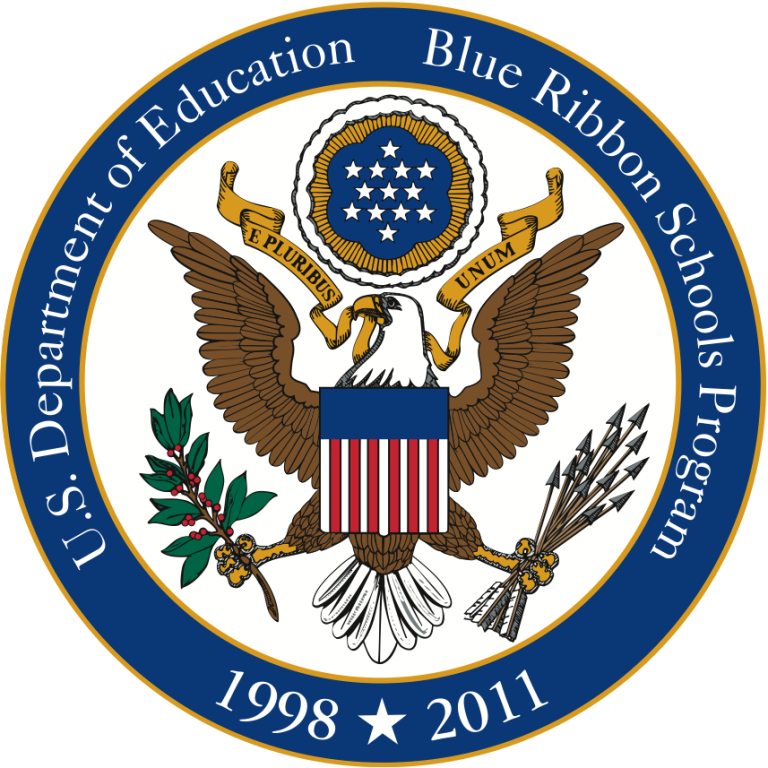 Among the most coveted honors received by OLV has been the United States Department of Education Blue Ribbon School of Excellence award. 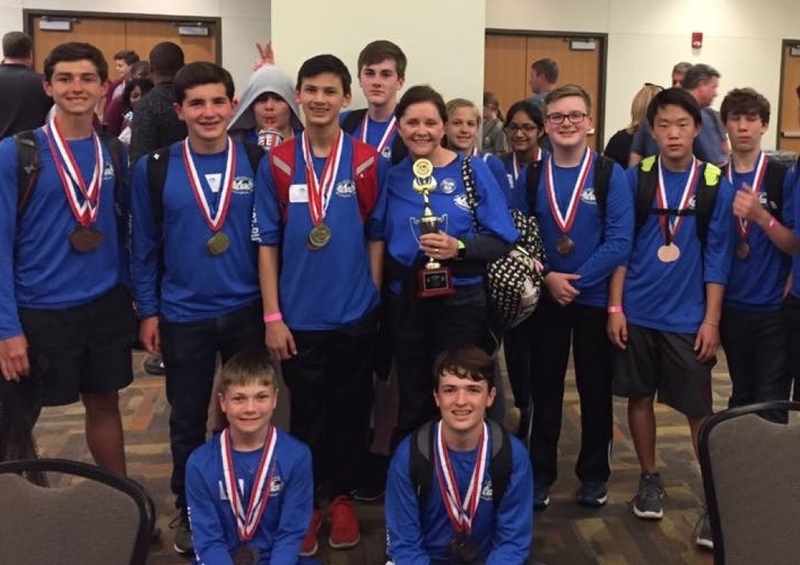 It is the Nation’s highest honor for a school and OLV is the only private school in the Birmingham area to have been awarded this prestigious honor. The award distinguishes OLV for excellence in teaching, curriculum, student achievement, leadership, professional development, parental involvement, and community support. OLV is exceptional in that it is a two-time recipient of the honor. 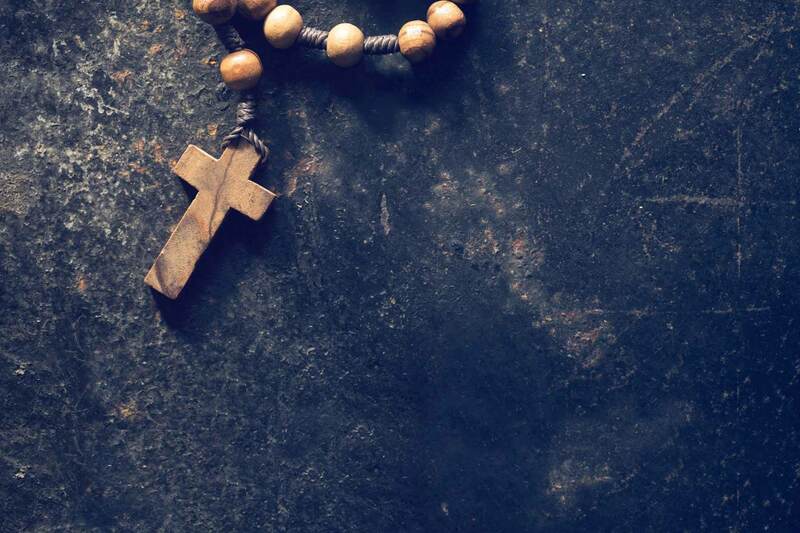 OLV has been continuously accredited by the Southern Association of Colleges and Schools (SACS) since 1986. 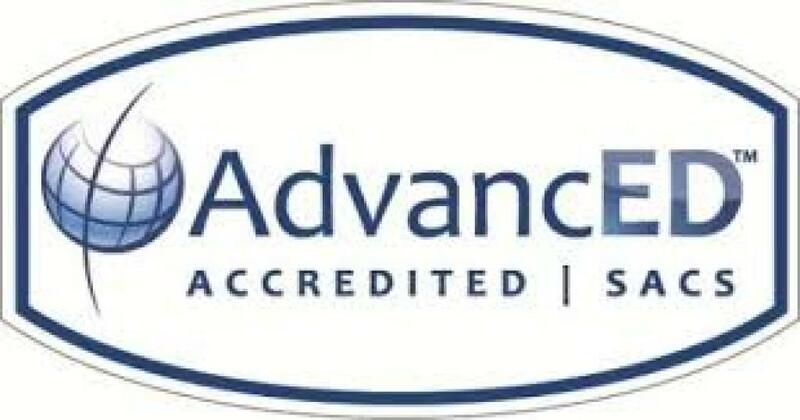 AdvancEd/SACS accreditation is an important indicator of quality and a commitment to continued improvement to meet the educational needs of our school community.